As 'promised', this week's edition of the VMD3 is late, and it'll be quite brief. I'm keeping descriptions to a minimum and instead focusing of a screenshot blitz. First up, some usual housekeeping: September has begun, and with it begins the most important month of my entire life. 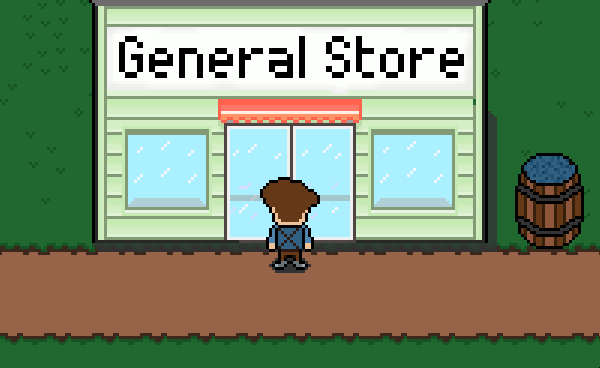 Nearly a 9 months ago I quit my day job to pursue this dream of creating games, and this month will be my first attempt at making it a viable. 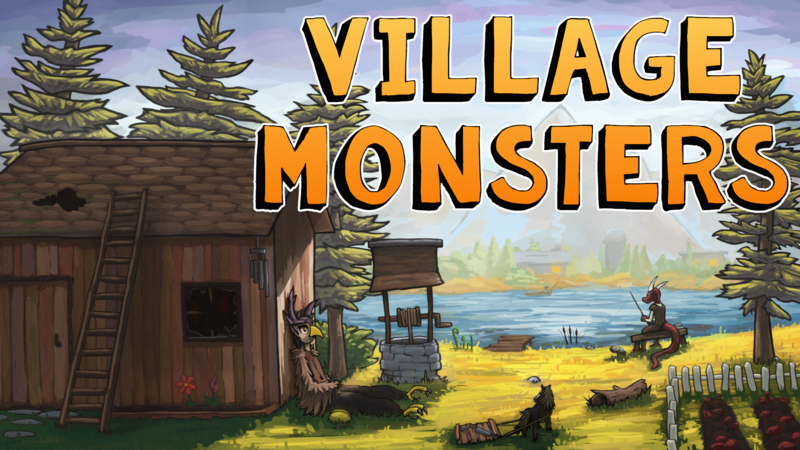 On September 6th I'm releasing the Alpha 1 demo of Village Monsters. This is an enormous release that builds upon everything I've done in the last 9 months. A week later, on September 12th, I launch my Kickstarter campaign that'll run through September and into the appropriately spooky month of October. I'm very excited and anxious for you all to see what I have cooking. Ok. Enough words. Onto the screenshot blitz. This includes new homes + portraits and dialogue for the new villagers introduced last week. There's so much I can and want to show you, but some stuff I gotta keep under the hat for now. Here's a short clip from the upcoming Kickstarter trailer. It'll be strikingly similar to my first trailer, but like everything else it's been heavily iterated and updated. Hope you're looking forward to seeing it! That'll do it for this week. With any luck I'll be back on a more regular schedule this week, but things are going to be pretty crazy for awhile.